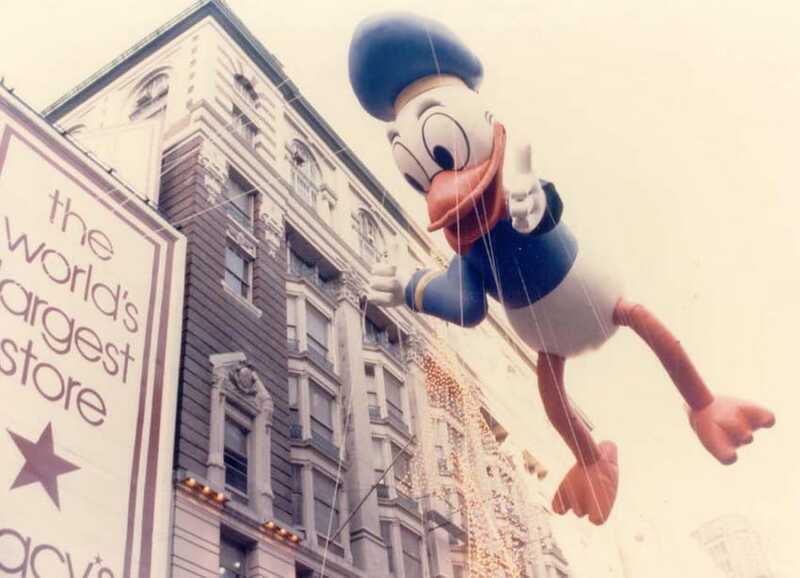 Did you know that Donald has been part of the Macy’s Thanksgiving Day Parade a few times in the past? He debuted in the parade in 1935. 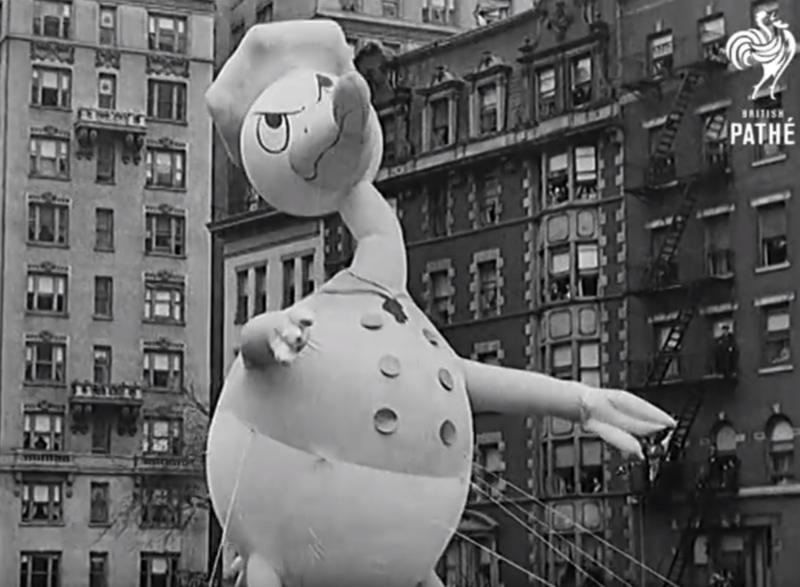 And due to the poor design of the balloon (because they went with the long neck) he didn’t return until 1939, as the first ever Disney float to take part in the Macy’s Thanksgiving Day Parade. After that he returned again in 1962 and appeared in the parade until 1972. In 1972 to celebrate the first anniversary of the Walt Disney World Resort Donald appeared along side Mickey. He than returned in 1984 to lead the parade to celebrate his 50th anniversary. 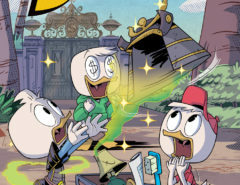 For the next 20 years Donald was absent from the parade. 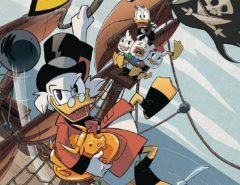 But in 2005 he took place on the 50th Anniversary of Disney Parks Magic float along with many other Disney Characters like Mickey. 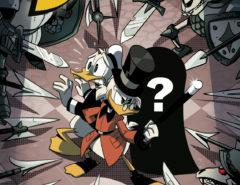 As we all know, Donald doesn’t always have the most luck. In 1962 his hat filled up due to heavy rains. This caused the balloon to tip over and dump the gallons of rain water on the crowds below. 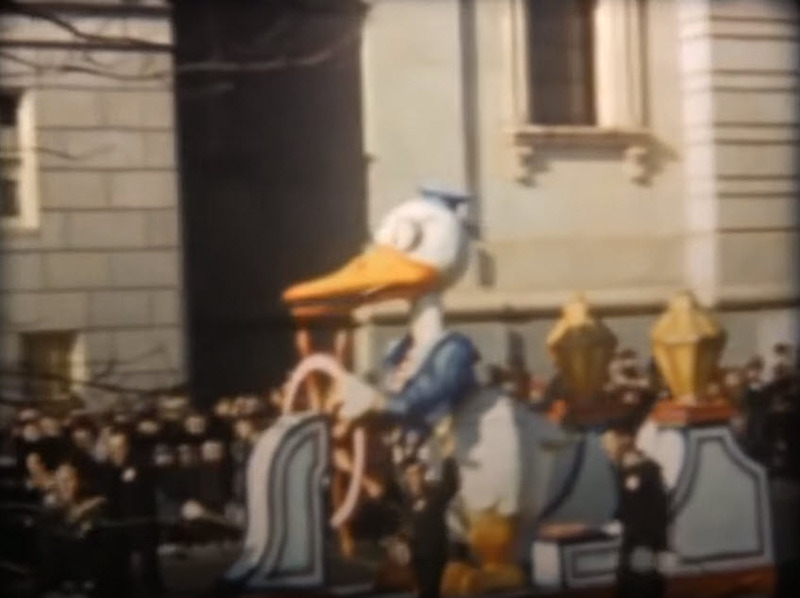 During the 1965 parade his wings were messed up and in 1972 his left wing got deflated by a tree. Let’s hope that Donald will return to the Macy’s Thanksgiving Day Parade in the future. My bet will be on the 50th Anniversary of the Walt Disney World Resort which will be in October 2021. Image Credits: British Pathé, Tom Papallardo (youtube), Macy’s, Inc..